Ivorian midfielder and four-time African footballer of the year, Yaya Toure has been omitted from the Manchester City official team photograph of players for this season. 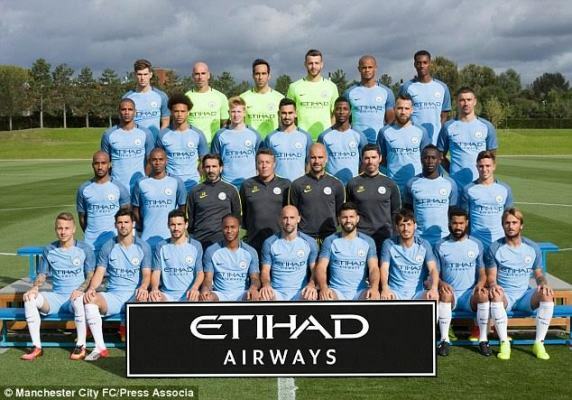 The photo released on Tuesday, includes Nigerian starlet Kelechi Iheanacho, who is the only African in the pic. This came after Pep Guardiola issued an ultimatum to Yaya's agent to either apologize to him and the club or forget it.